All your marketing data. All in one place. Access to marketing data doesn't guarantee key insights. Every marketing tool, from Facebook to Google Adwords features some kind of data visualization dashboard. While powerful and useful, real marketing intelligence comes from all your marketing data in one spot. To do this by hand takes hours, downloading Excel files and manually mashing up data. The problem in marketing isn't a lack of data but an avalanche of data. Our solution is designed to empower the modern marketer. 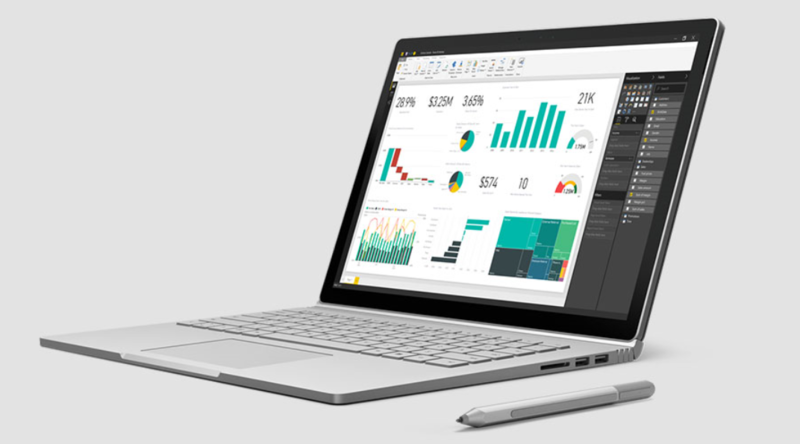 "For us, Power BI has allowed quicker access to data and reports. The reports are now more visually appealing, are quicker to update, and are based on consistent logic. We can now focus our time and efforts on our insights and action, instead of data and reporting!"